‘Making Tax Digital’ – the time to act is now! 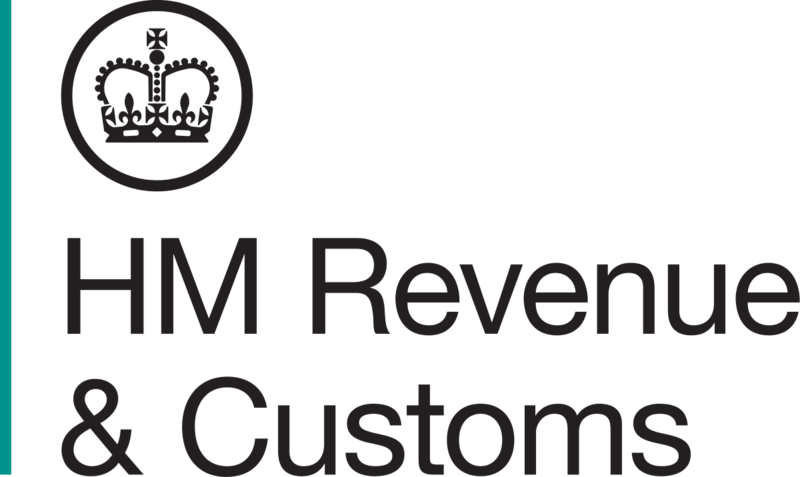 As part of its ‘Making Tax Digital’ (MTD) initiative, HMRC is introducing a new digital tax system for businesses. The scope and timetable are not yet fully defined – they keep changing – but the current planned date of implementation is April 2019. At a later date – not before April 2020 – those businesses will then be required to report other tax-related information (including income and expenditure) on a quarterly basis, from their digital system. Many businesses above the VAT threshold already submit quarterly VAT returns. So for them, the main change is that they must use appropriate software to maintain and report that VAT information. April 2019 is fast approaching and – as you know – it takes time to introduce new systems and ways of working into a business. So it’s very important to act now – to put things in place to ensure that you’re compliant with the new regulations.